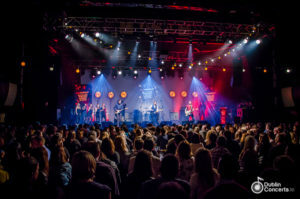 The shortlists for this year’s RTÉ Choice Music Prize Irish Album of the Year 2017 and Irish Song of the Year 2017 have been announced. Tandem Felix: Were You There (When they Crucified the Birthday Boy)? 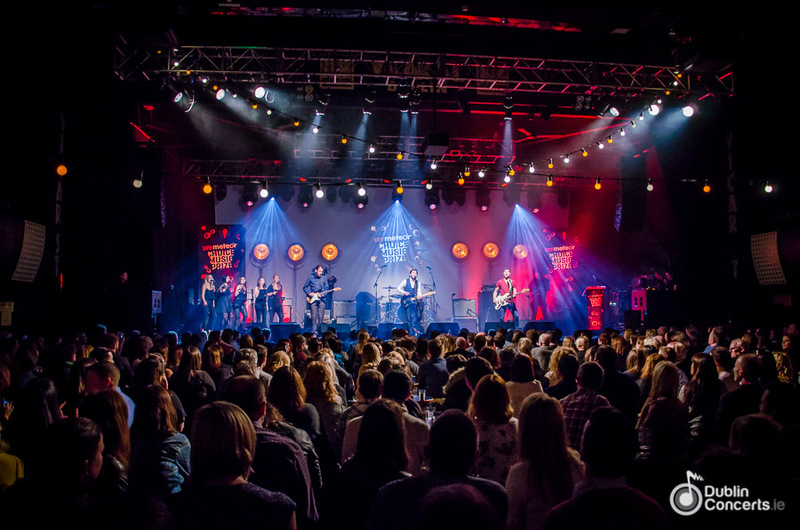 The winning album and song will be announced at the RTÉ Choice Music Prize live event, held in Vicar Street, Dublin on Thursday, 8 March 2018.